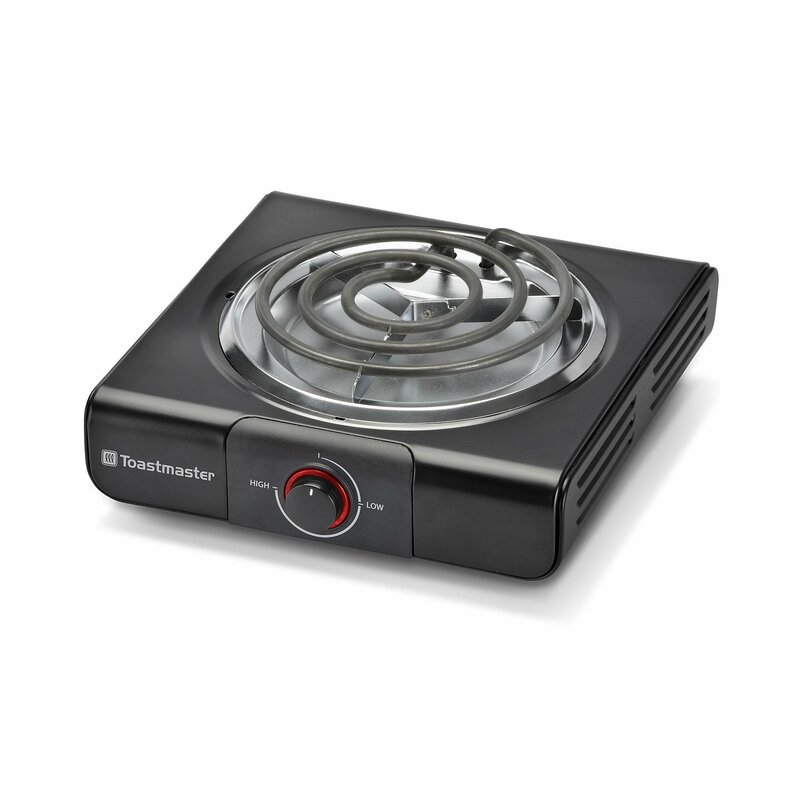 For those without a lot of kitchen space, this single burner is a great way toget small, hot meals quickly. variable temperature chrome drip pan compactsize perfect for home, apartment, dorm or office 750 watts.Metal/plastic.Measures 10.3x11.9x4.02"H. Wipe clean. Imported.